A Winter Ride On The Gatlinburg Mountain Coaster Is The Most Exhilarating Thing You’ll Do In 2017! New Year’s Resolution? 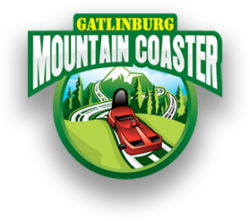 Add the Gatlinburg Mountain Coaster!